04/17/17 - Per SOP, anchoring this gallery with a few select images that give the headline of what it was all about. 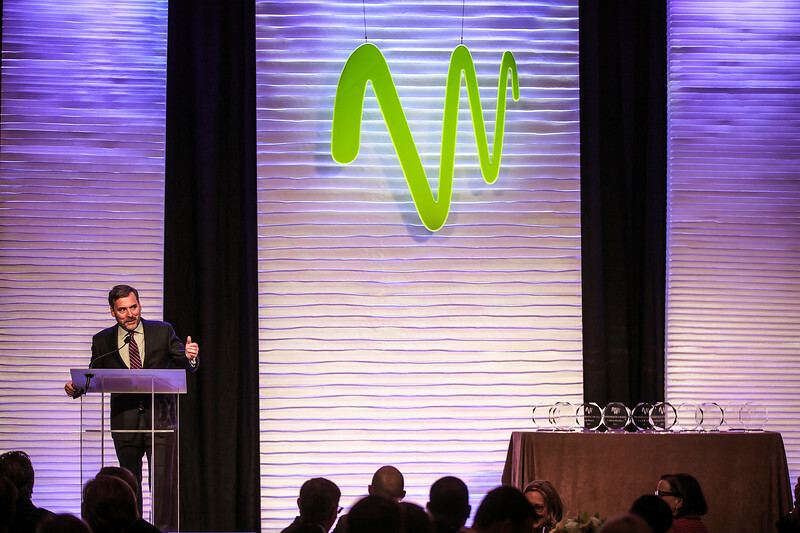 In this case - Windstream's exclusive honoring of the Best of the Best employees. And in the ATL this past week. Will be filling this album out with truly select images only.